It is using someone else's work and claiming it as your own. 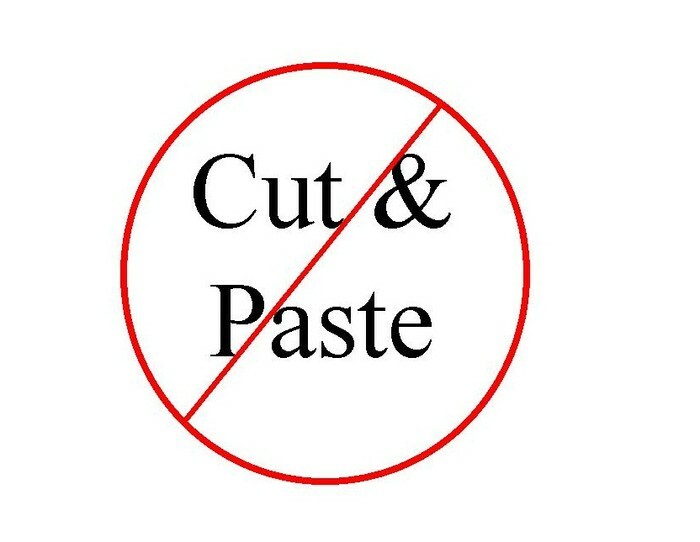 Don't be one of the people that copy and paste stuff from the web. If you are caught you could be finned by the original owner!